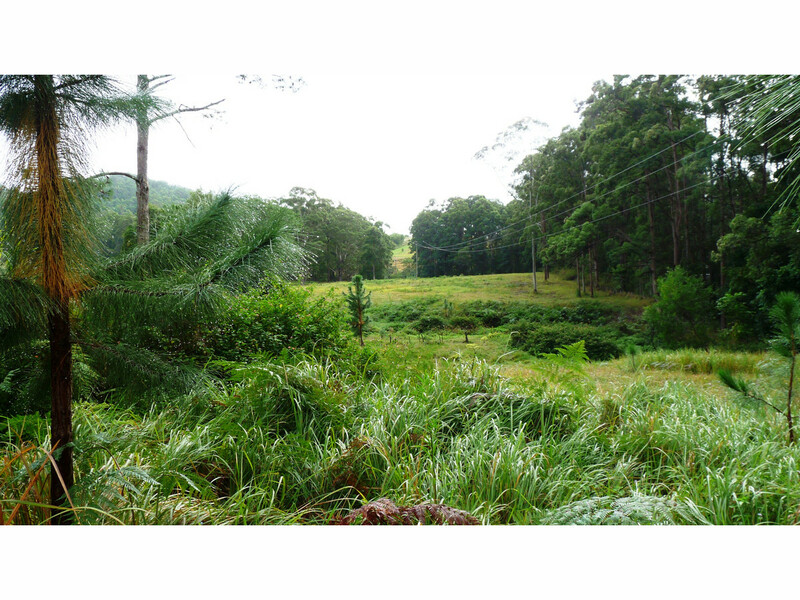 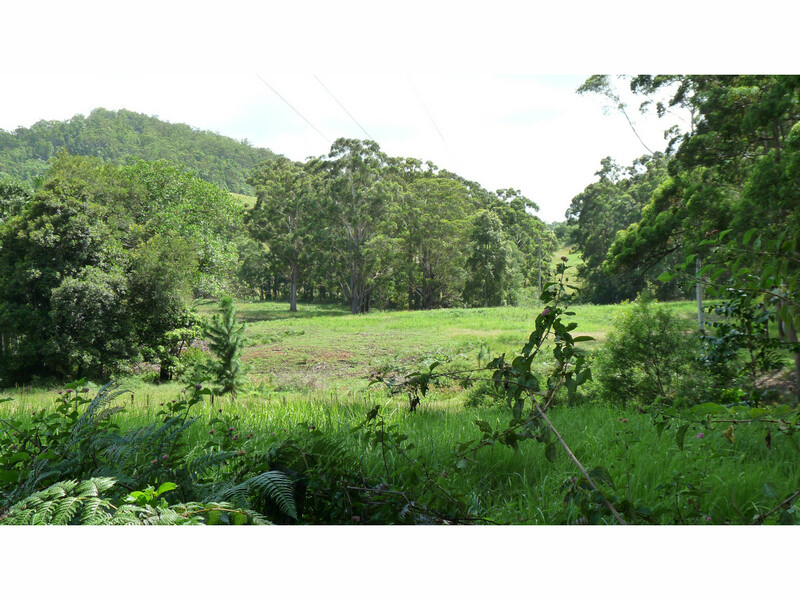 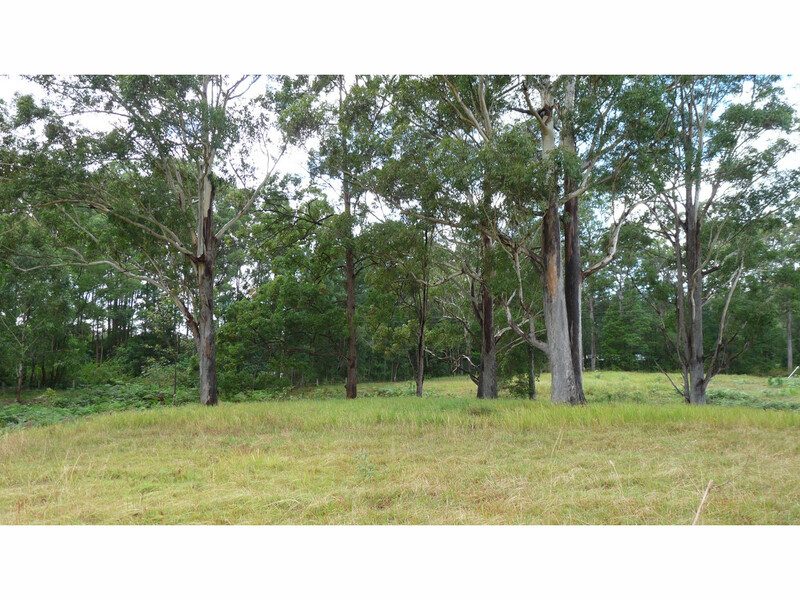 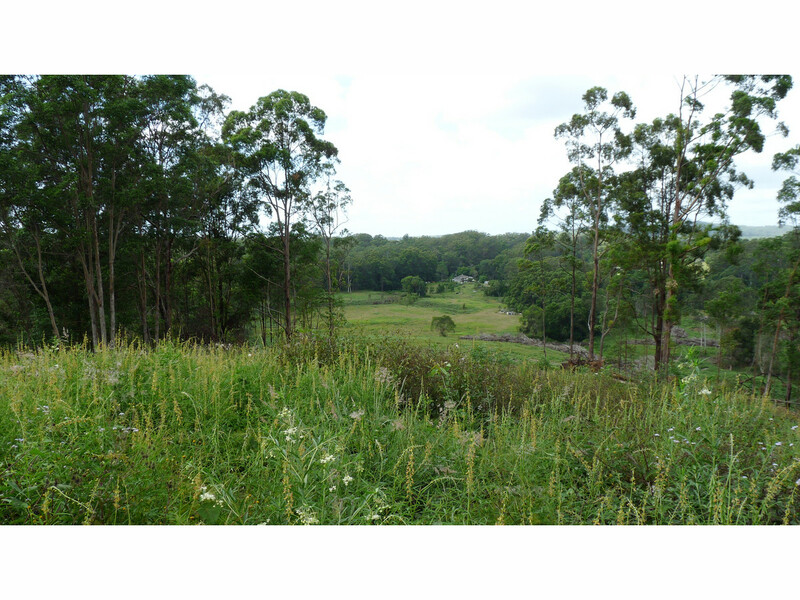 Build your dream home on this peaceful, gently sloping, 3.5 acre block. 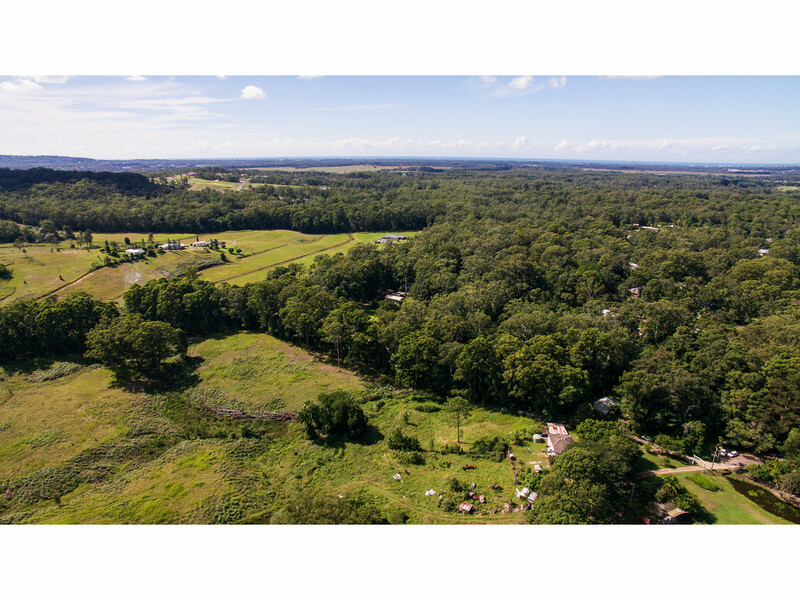 Within 20 minutes to the iconic Sunshine Coast Beaches and less than an hour to Brisbane airport, this block is perfectly positioned. 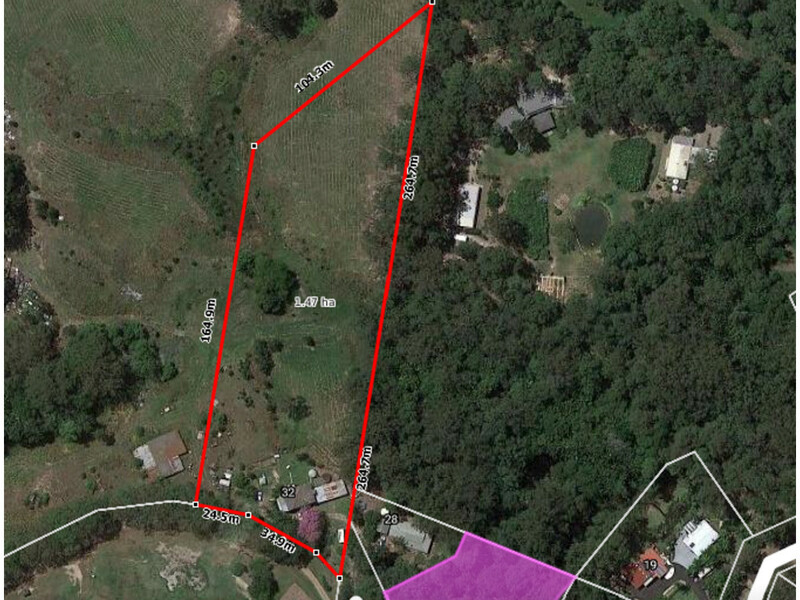 This property holds history with the first owners, Italian immigrants, buying the land from the Crown before World War II then selling the property to the current owners 37 years ago. 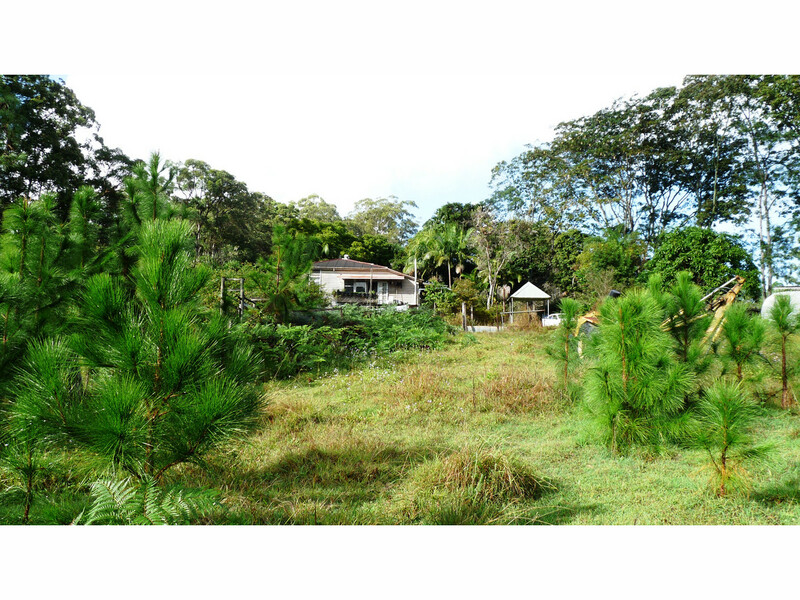 This property is one of the best small acreages in the Glenview/Palmview locality. 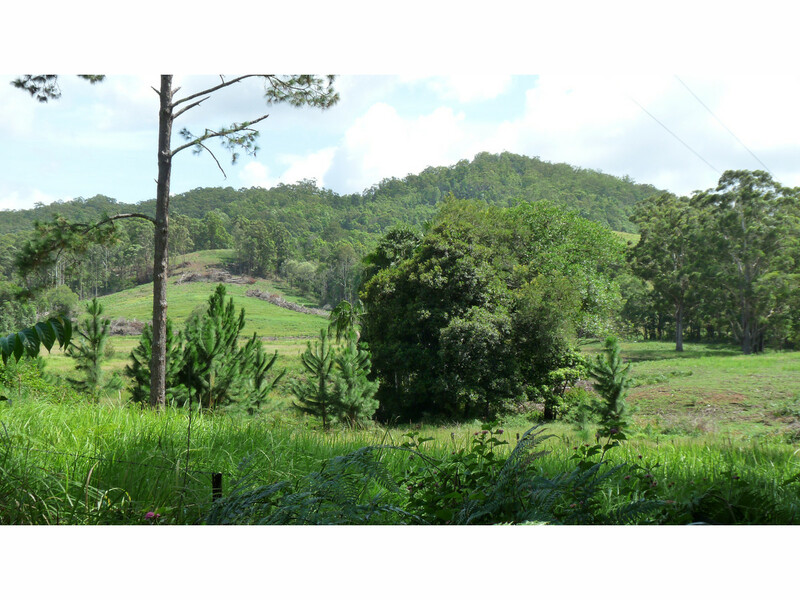 A gently sloping rectangular block offering excellent home sites and beautiful views, this 3.5 acre lot is hidden in a secluded pocket along the popular Glenview Road rural residential corridor. 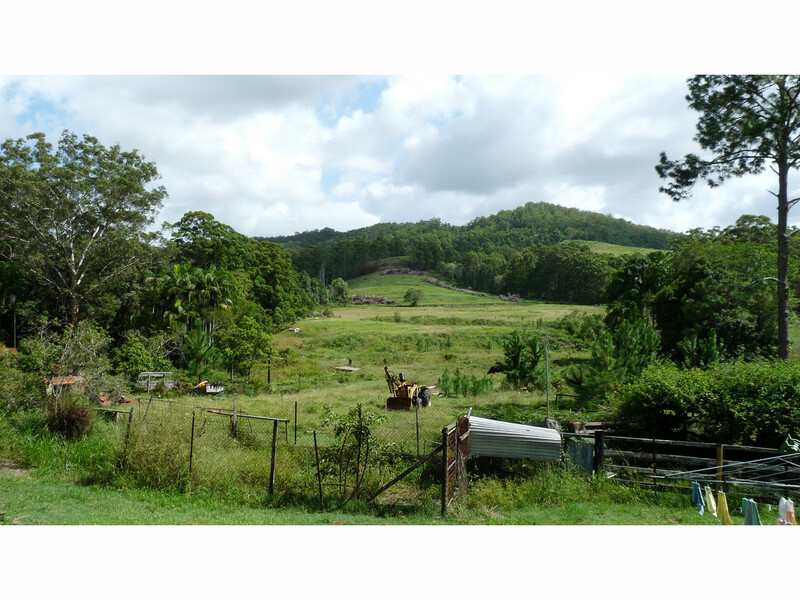 The block comes complete with the original farm house which could be renovated, or lived in as is while you build your dream country home. 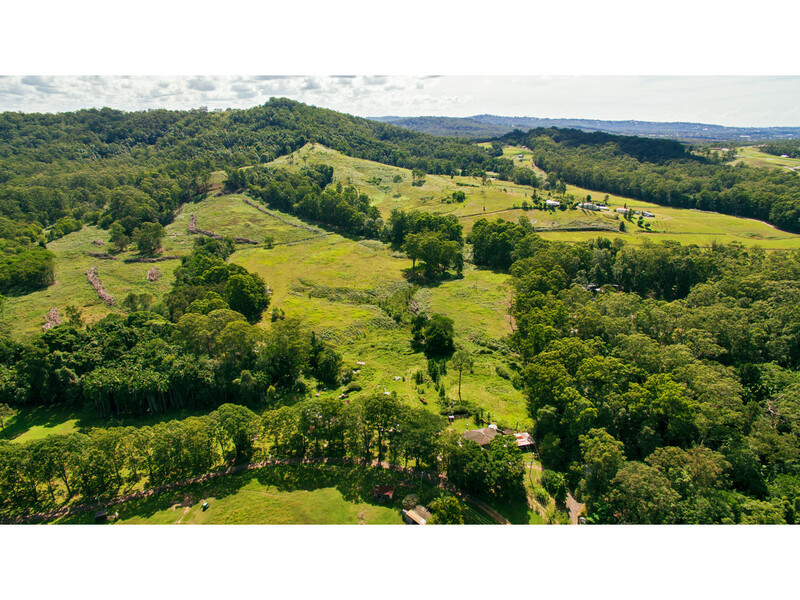 * Easy access to the University of the Sunshine Coast, college and schools of the Sippy Downs “knowledge precinct”, as well as the Glenview State School, 2km away. 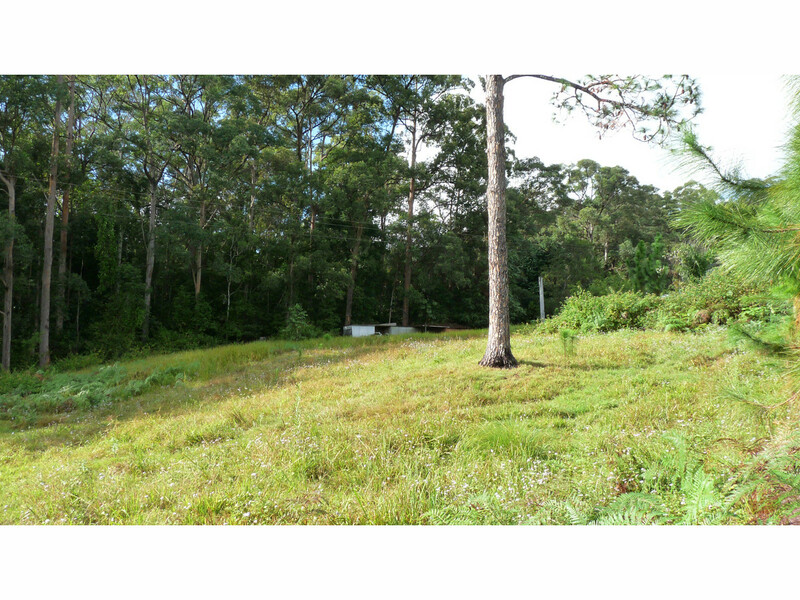 Don’t miss your opportunity to secure your piece of acreage so close to everything the Sunshine Coast has to offer.